Showing recent results 1 - 15 of 83 products found. 186 - Electronic Specialties Inc. This is a hands on training system in which you apply, solder and install all the parts. Dan Sullivan takes you step-by-step through the first 10 training cards by way of his YouTube videos....the last 6 are your challenge! OVER 6 HOURS OF VIDEO TRAINING, YOU LEARN AT YOUR OWN PACE! 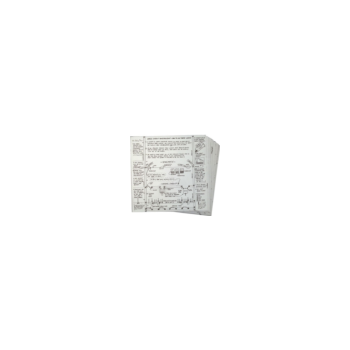 142-3 - Electronic Specialties Inc.
325 - Electronic Specialties Inc. 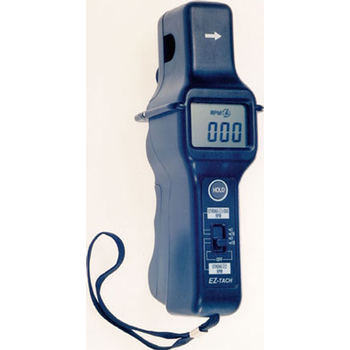 The EZ-Tach makes RPM measurements quick and easy. 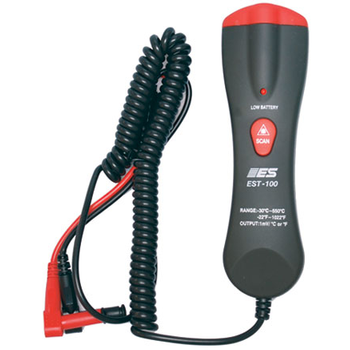 This is a very useful tool for tune-up and other diagnostic work where accurate RPM readings are required. 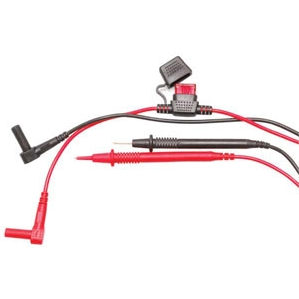 Just clamp over any spark plug wire and get accurate RPM on conventional or DIS ignition systems. The unit also features a data hold function. 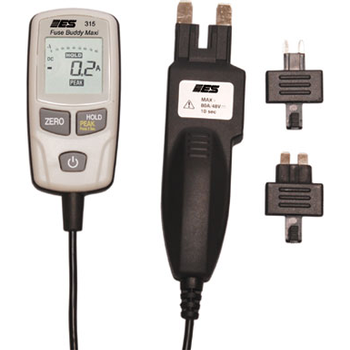 The large 2000 count LCD display shows; RPM, function, data hold indication and low battery indication. 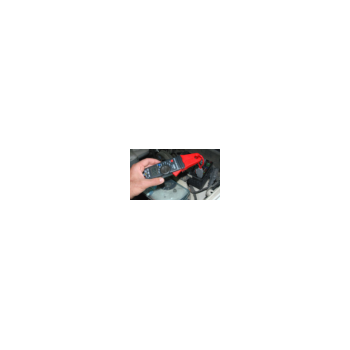 The EZ-Tach is powered by one 9 volt battery. Battery and instructions are included. 328 - Electronic Specialties Inc.
307M/308B - Electronic Specialties Inc.
309 - Electronic Specialties Inc.
ATO, Mini and now Micro. 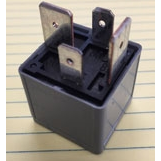 Rather than offer a third Fuse Buddy with a new Micro end piece, we developed adapters which can handle all three fuses. This kit includes 306B with ATO fuse fitting...with the adapters making connection to the other two fuse types. Kit includes a clear storage pouch to keep the small fittings in order. 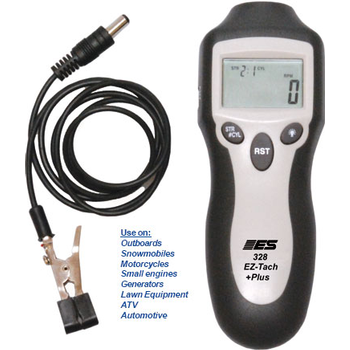 310 - Electronic Specialties Inc.
Great new tool with 3 interchangeable test functions. 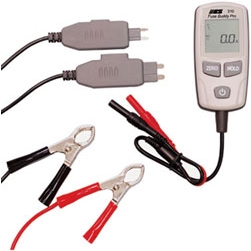 1) 30 Amp MINI - Circuit Amperage Testing 2) 30 Amp ATC - Circuit Amperage Testing 3) 30 Amp All Purpose Amperage Testing *The new Fuse Buddy Pro Kit can read amperage draws on both ATC and Mini fused circuits up to 30 Amps. 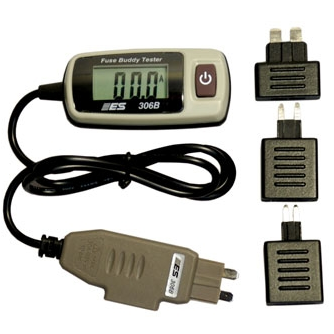 *As an added bonus, the Fuse Buddy Pro can be used as an all purpose amp meter with the included 30A test clips. 134 - Electronic Specialties Inc.
618 - Electronic Specialties Inc.
142-1 - Electronic Specialties Inc. 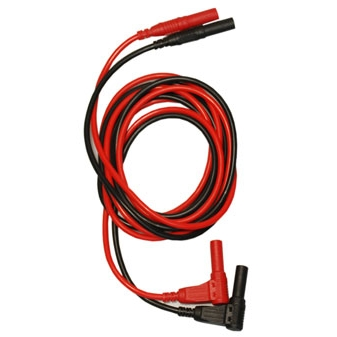 This 64 inch pair of test leads connects with many different testing accessories and probes. 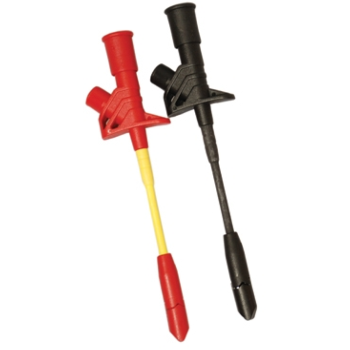 Especially those found in typical test lead kits and assortments. 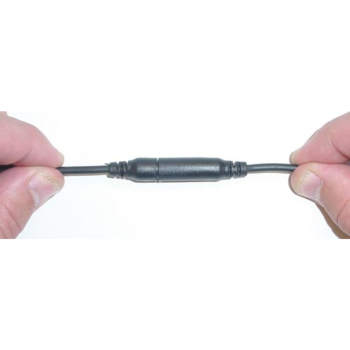 The ends terminate in universal size 4mm banana plugs. 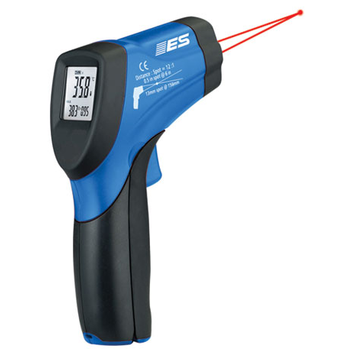 EST-100 - Electronic Specialties Inc.
EST-67 - Electronic Specialties Inc.
138 - Electronic Specialties Inc.
*54" Test Lead Set *Mag Lead features a magnetic disconnect. *You can "stick" to any metallic ground or test point. 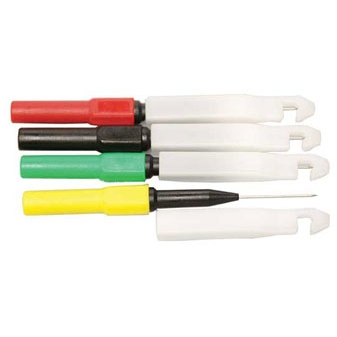 *Time saving product - can substitute for alligator clips at metallic test points. *Now, when you need alligator clips, you've got them! *Fits almost all DMM's and hand held scopes. *Get the Mag Lead, it stays put and won't fall off! 190-8 - Electronic Specialties Inc.